Home / Entertainment / Video / Watch Ate Gay's funny mashup tutorial at Sunday Pinasaya! Watch Ate Gay's funny mashup tutorial at Sunday Pinasaya! Being called as the 'MashUp Queen' Ate Gay teaches these professional singers on how to properly sing those Jukebox songs. Watch how hilarious he is at Sunday Pinasaya! Gil Morales or on TV known as 'Ate Gay' is one of the most popular impersonator of Nora Aunor. Ate Gay is also a stand up comedienne on Philippines top comedy bars. 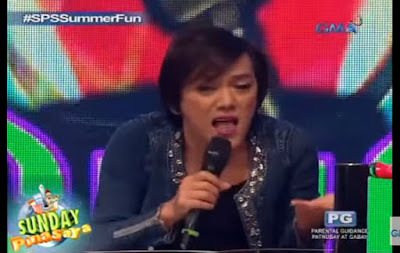 Before he was just known for being an impersonator but when creating a mashup became popular here in our country, Ate Gay proved that he has other talents aside from impersonating. 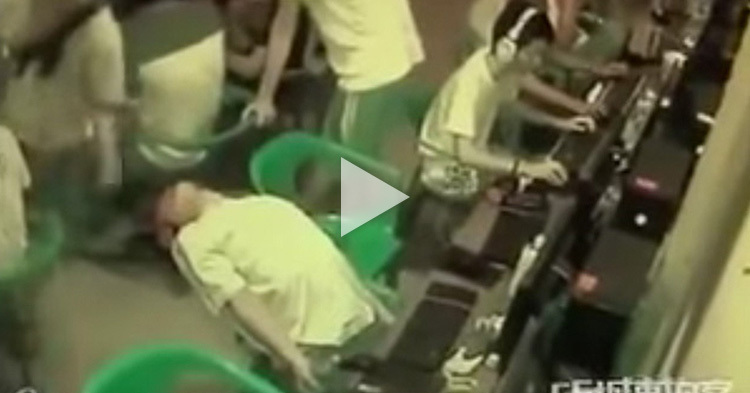 His hilarious mashup songs became popular on YouTube and other social media sites. Ate Gay even created numerous mashup song covers. During Sunday Pinasaya's one segment, he was invited as a judge of a singing contest together with Aiai Delas Alas. The contestants were professional singers Aicelle Santos and Francheska Farr. When the host Jose Manalo, asked for Ate Gay's thoughts about their way of singing, but Ate Gay was not happy and disappointed with their performance. According to Ate Gay, the way they sang the songs were wrong. Then he showed how to sing 'Ikaw' with a mashup songs. And it was really funny to hear him add up songs.